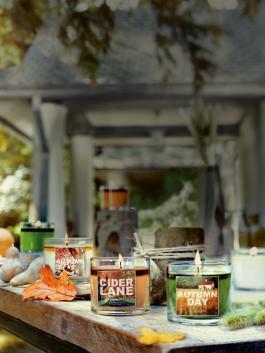 Bath & Body Works Fall Mini Candles are Mini but mighty! 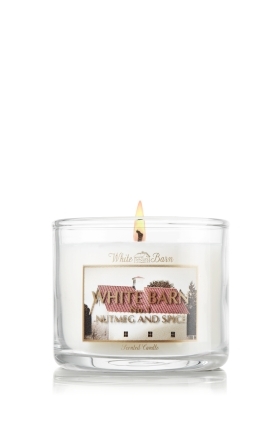 White Barn Nutmeg & Spice—a warm and cozy fragrance inspired by an elegant mixture of nutmeg and all of autumn’s very best spices. My thoughts-I love candles and how they can make your house smell. I do not like over powering scents that can sometimes give me headaches. This candle is just enough to make your house smell- oh so good. 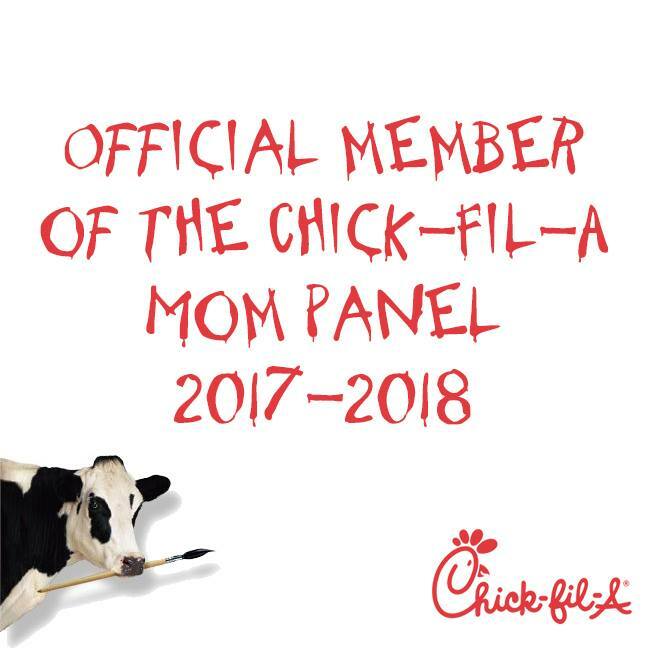 It is mini, so you don't have to worry about finding a home. They fit anywhere and everywhere. 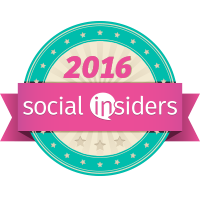 ***Disclosure-I received this product complimentary to test through Influenster’s VoxBox program.